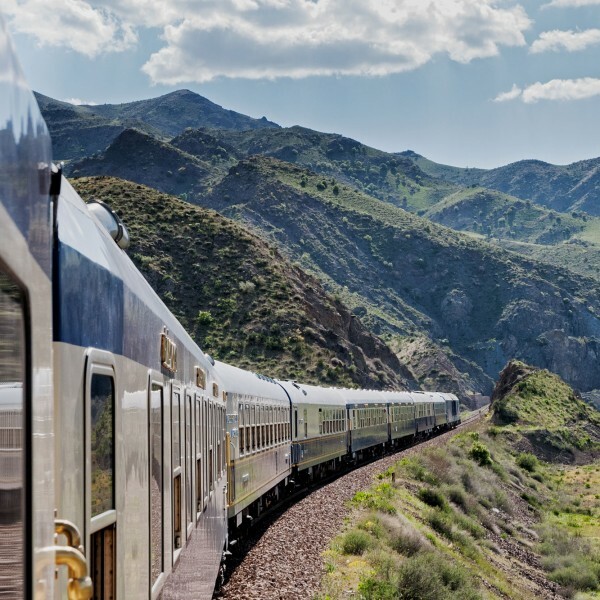 A holiday by train is a break with a difference. Because you can put your feet up, you can let someone else do the driving! 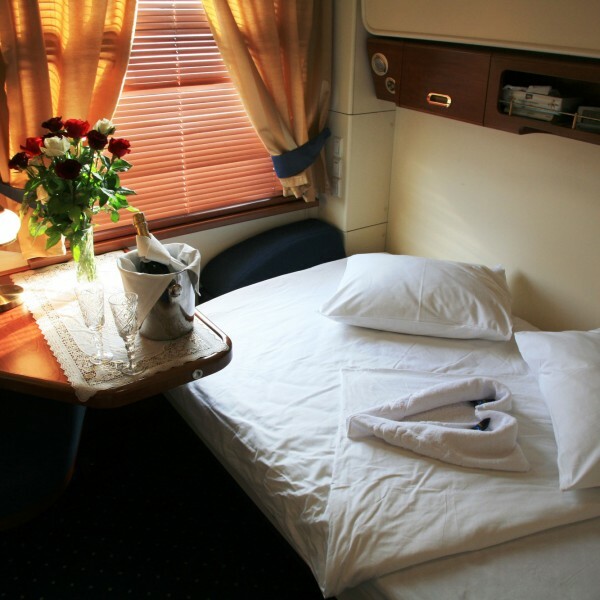 So sit back, explore the world in comfort and watch the world tick go by. 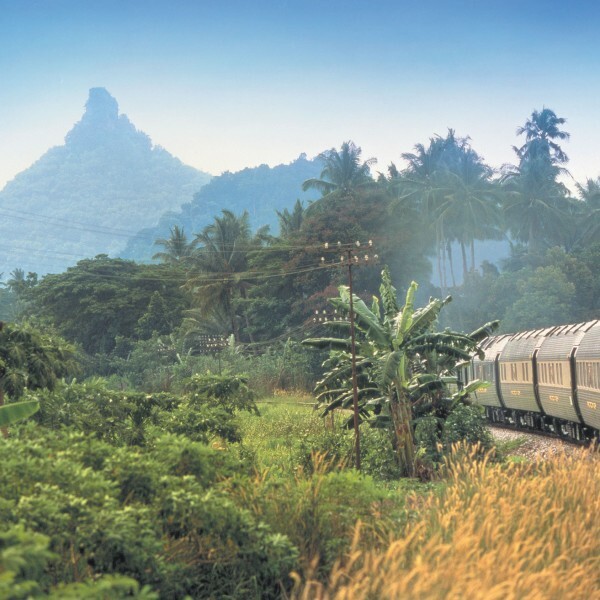 Because Ultimate Destinations works with some of the leading rail holiday operators, bringing you a fantastic choice of rail holidays. We organise breaks in the UK, Europe and further afield – there’s so much choice. 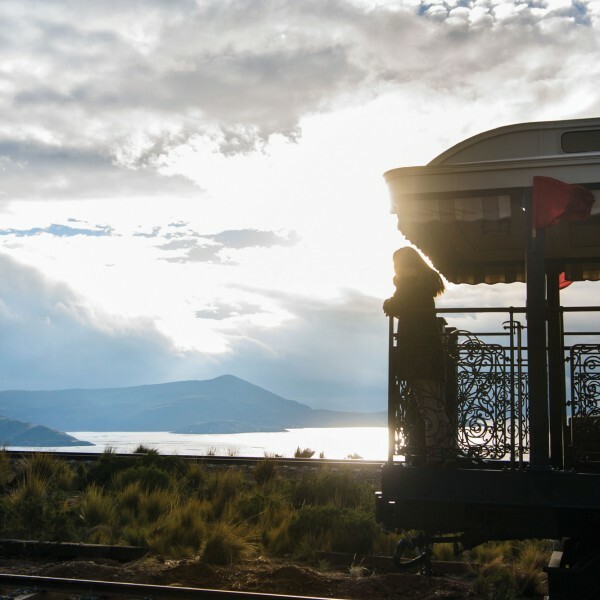 Take a look at some of the great journeys you can take with Belmond, Great Rail Journeys, Rail Discoveries, Rocky Mountaineer and Golden Eagle Luxury Trains. They all offer excellent, well managed holidays giving you the opportunity to take in some simply amazing worldwide destinations. And for a seasonal boost, perhaps consider visiting one or more of the many wonderful Christmas Markets. 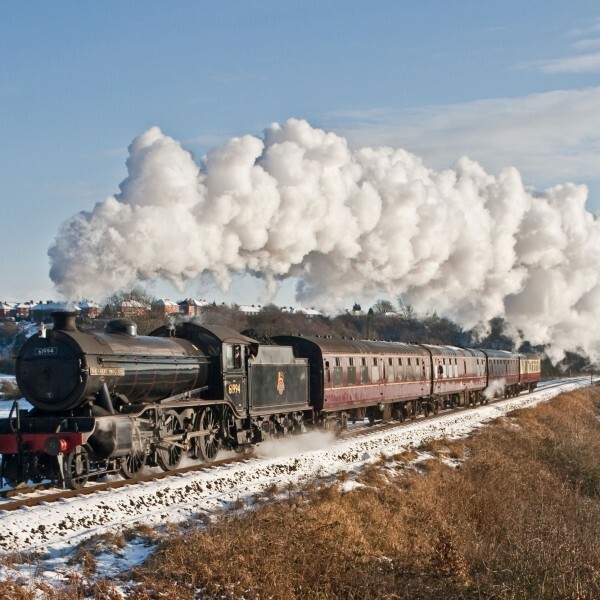 These festive events take place every December across the UK and further afield in Europe. All easily accessible by train. 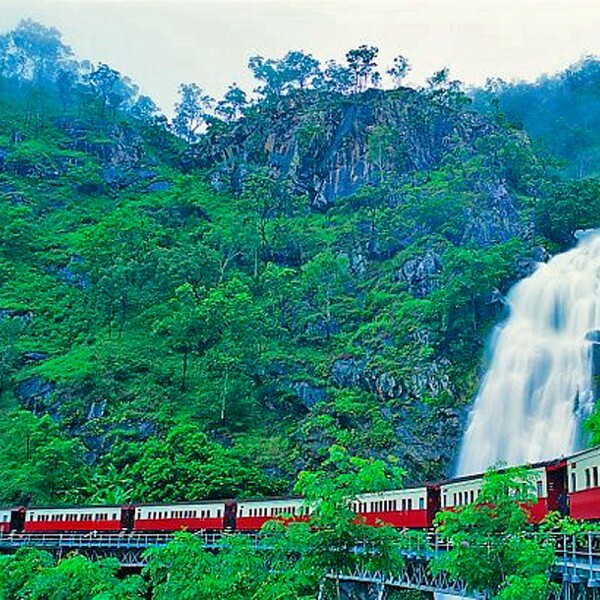 An escorted rail holiday is a well managed excursion, co-ordinated by a professional Tour Manager. 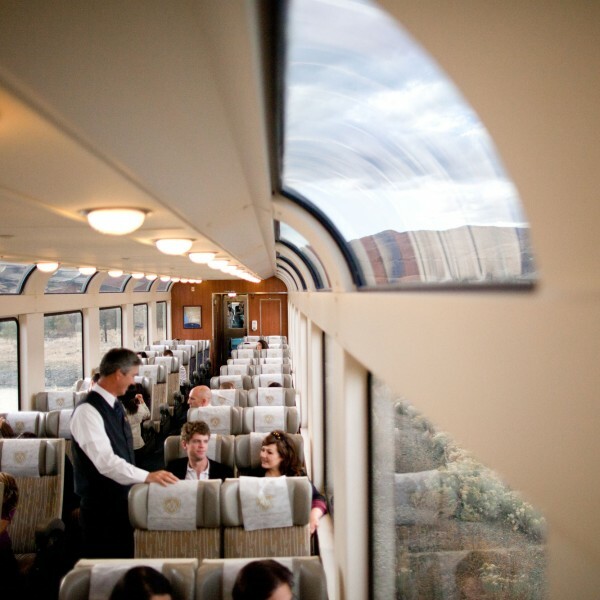 Their job is to ensure that the carefully planned itineraries, excursions and quality hotels, which make up your rail holiday, will all be top-notch. In addition, they will also take care of any additional requirements along the way. And you can truly relax and enjoy your rail holiday knowing that any logistical arrangements are being competently managed on your behalf. 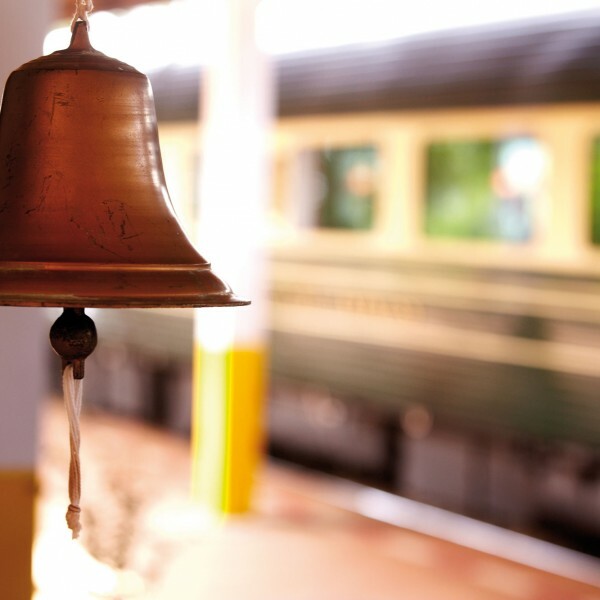 We offer over 230 itineraries across 40 countries world wide. 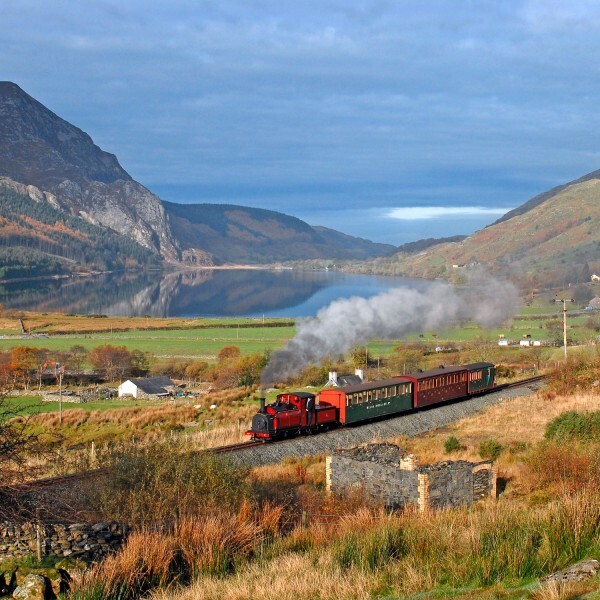 There’s a huge variety of destinations both mainstream and unusual as well as special interest breaks, steam train tours and seasonal events. 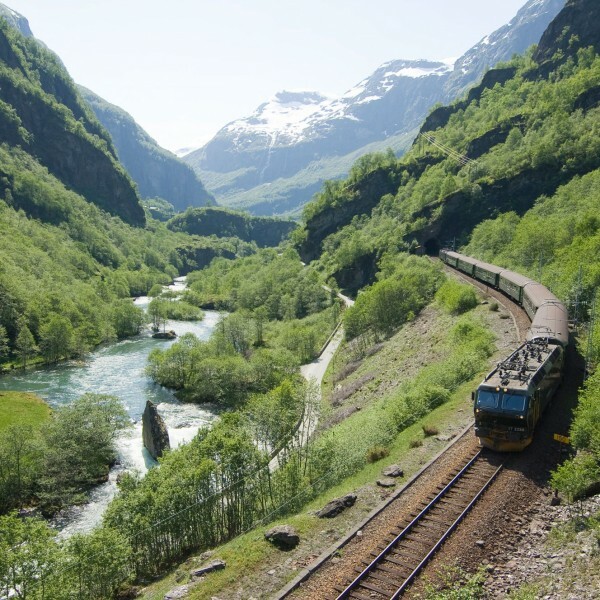 Because of this, we think that rail holidays offer something for almost everyone. 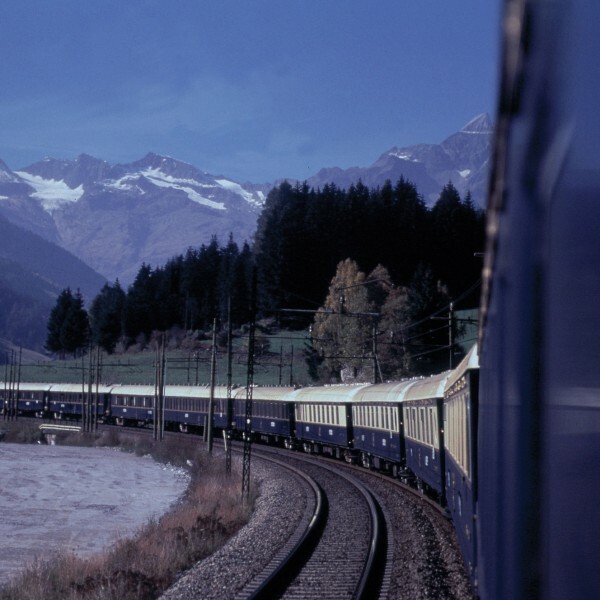 And if you prefer to travel independently, why not weave some rail travel into your own holidays plans? With plenty of options to choose from, just ask us for more details. 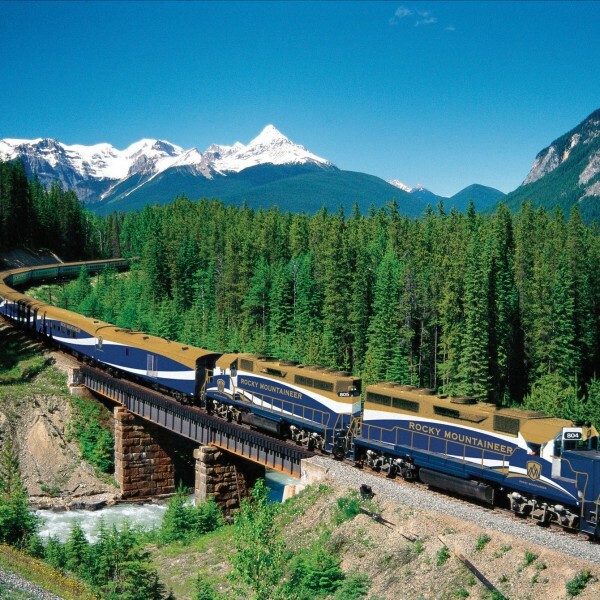 For more information about independent and escorted holidays by train, contact Ultimate Destinations. Call us on 01923 284148 or email to info@ultimatedestinations.co.uk. We will be delighted to be of service.